Does seem odd they haven't mentioned it all since the meeting with Ace. Probably after this arc end. 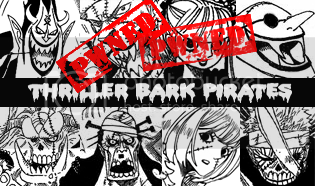 Oda really like to suspend info about major characters and reveal them bits by bits after finishing a story arc for starwhat pirates. hmm...or a message from whitebeard or shanks? oh yea....wasnt his name dragon or sumtin?